When your kit is overflowing, it can be hard to know which products to leave behind and which to keep. Multiples of similar products jostle for space and before you know it your kit is bursting at the seams. Help is at hand in the shape of the old-fashioned multi-use product which is making a comeback. 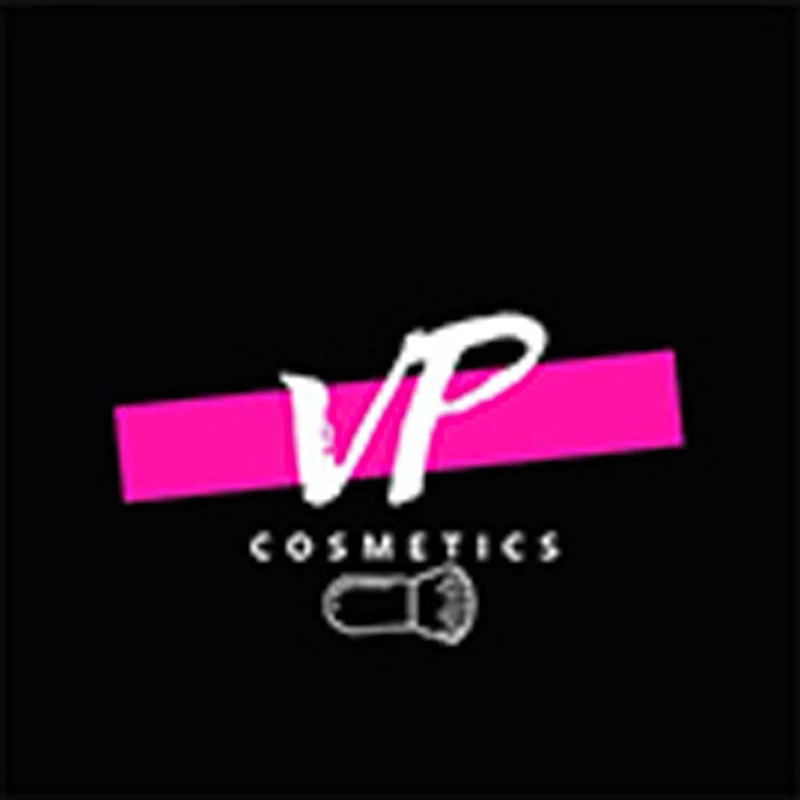 They can pack a double or triple punch in a single product to shave valuable minutes off the make-up routine. These hybrids can be hard to find, as they need to be sophisticated enough to really deliver on different areas of the face. This can be great when you want a similar texture or colour for an editorial look. 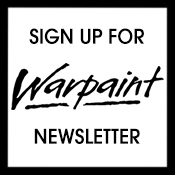 A pared down kit is the way forward, Warpaint discovers the products that work just as hard as you do. The rose-hued selection of neutral shadows in the eye palette is stunning. With 12 shades, you don’t have to just limit them to eyeshadow though. 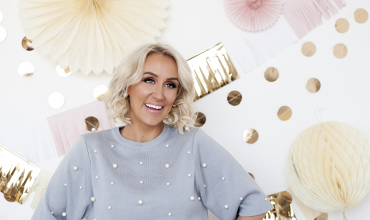 With the right tools, these colours can be transformed to eyeliners and highlighters. Six of the shades have beautiful luminizer qualities, whilst three others would work just as well as a bronzer. It is all about thinking a bit outside of your comfort zone. Crème tint products are great quick fixes for a tonal look. 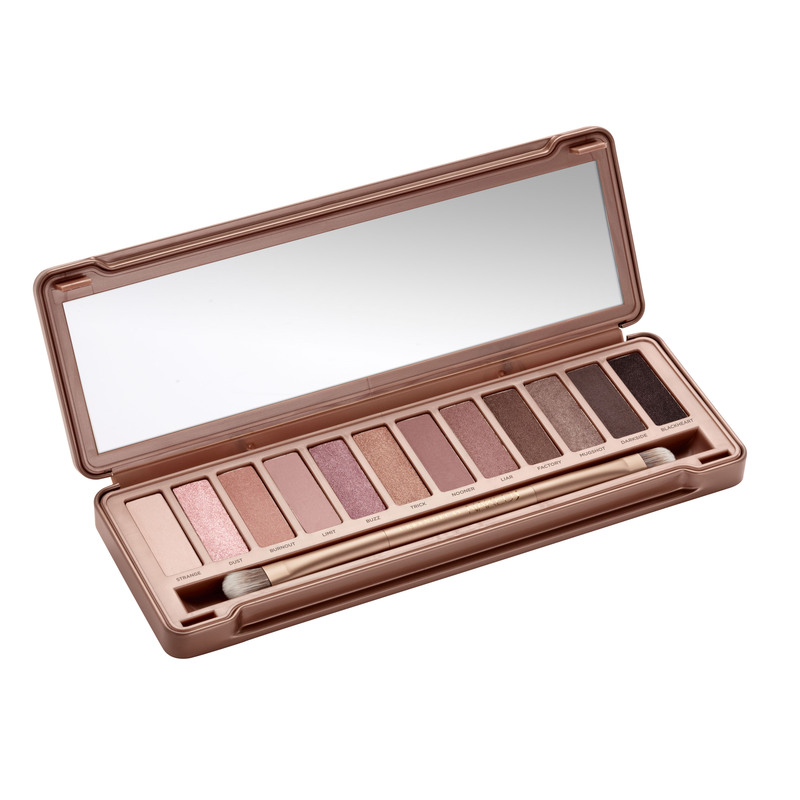 This one from Wild About Beauty is a rich taupe that can be applied to eyes, lips and cheeks for a hint of colour that lasts throughout the day. With added Vitamins A and E, they are light and blendable; the perfect easy to apply product. This award-winning best seller leaves a sheer stained finish. Created in 2006 and inspired by Bobbi’s memories of her grandmother who used lipstick on her cheeks instead of blush, this creamy formula can be used on lips and cheeks. There are multiple shades to suit a variety of skin tones; we love Fresh Melon in particular. This beautiful peachy shade is the perfect all year shade and the sleek mirrored compact makes it great for on the go if you regularly borrow from your own kit. When your grandmother is a beauty powerhouse like Estée, your own collection can’t help but be inspired by her. 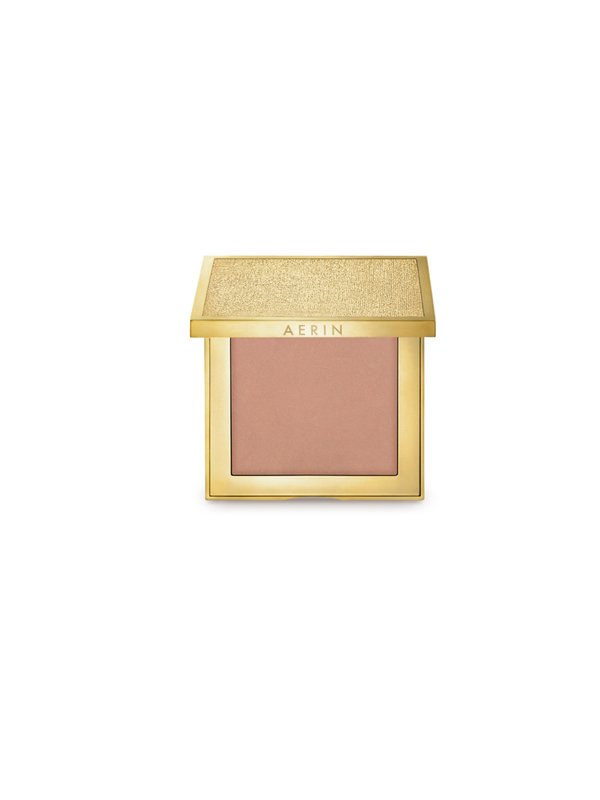 This Multi Colour for Lips and cheeks by Aerin Lauder is a universal, multi-purpose shade for a subtle and natural barely there look. Great for bridal clients, as the golden-linen textured compact can be carried around for touch-ups on the day. It gives a lovely enlivening sheen. 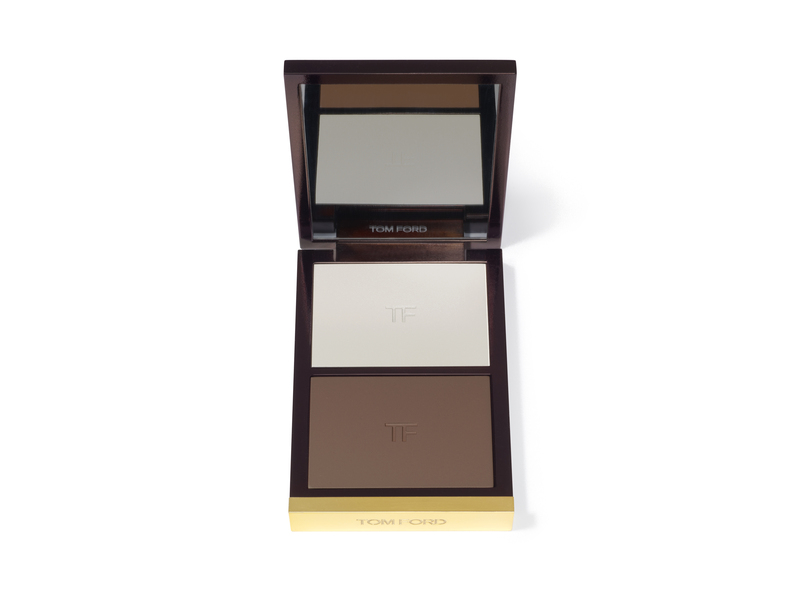 Offered in two intensities, this duet of highlighting and shading creams are perfect to sculpt and contour the face. The light shade brightens and lifts the face, whilst the dark shade defines. Their super sheer formula makes them almost unperceivable on the skin, for that defined and glowing lit-from-within look. 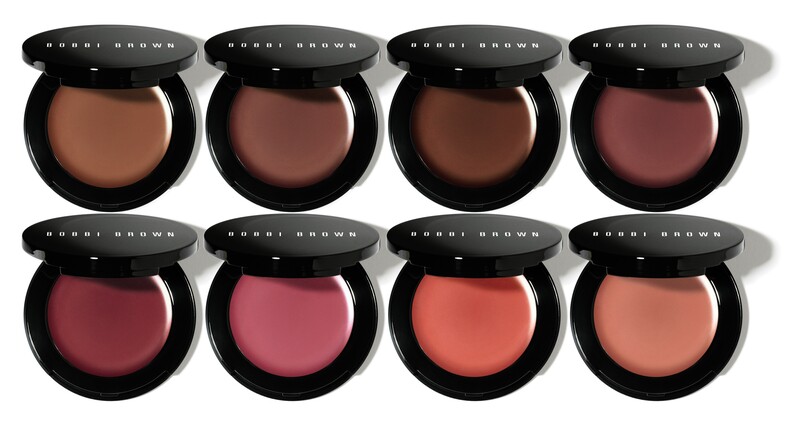 These groundbreaking hybrid powder blushes created quite the buzz when they were released last month. 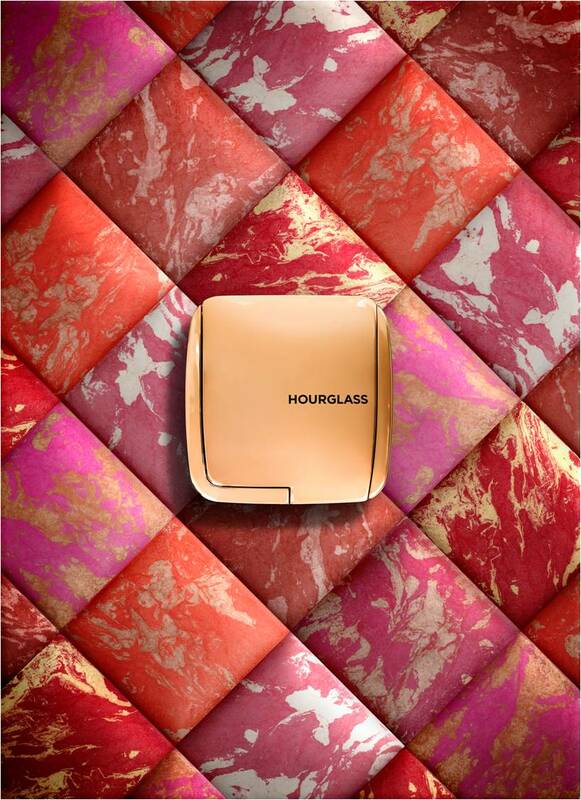 Seamless, soft-focus and multidimensional colour is blended together with the original Hourglass Ambient Lighting Powders, that were designed to give skin a beautiful glow. The photo luminescent technology gives depth and dimension for a radiant natural finish with a buildable colour for that blend of blush and highlight in one. 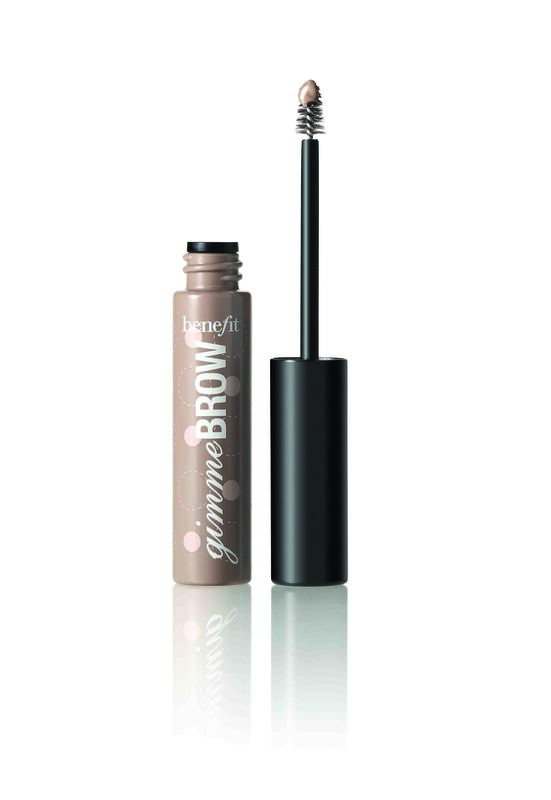 This new release from Benefit is sure to get you excited, as brows are what define any clients’ face. If they’ve previously over plucked then this brush on fibre gel will build brows where there aren’t any. 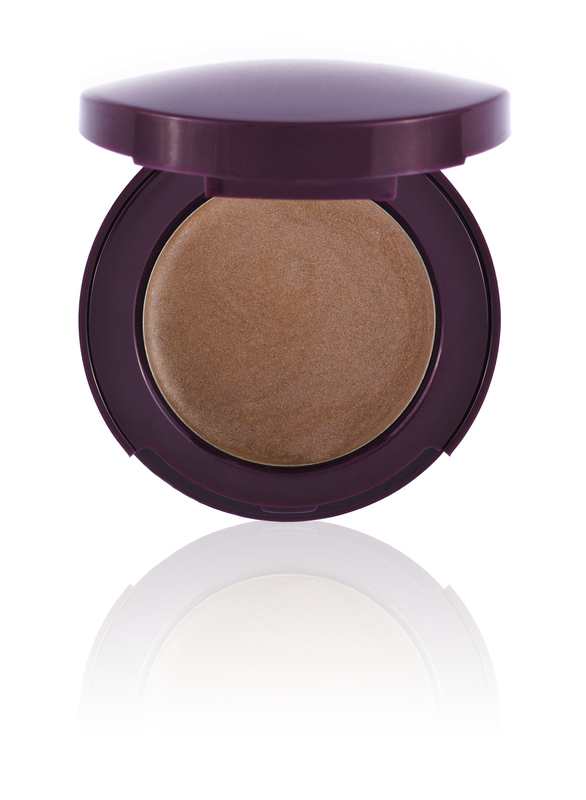 This replaces powder, pencil and the setting element, as it adheres to skin and hair giving colour and brow thickness. Available in Light/Medium and Medium/Deep, this is long lasting and thanks to the tapered brush with precision tip you can shape the perfect face framer in one swipe. When dealing with multiple client skin types, if there is a dry patch or you need to sheen something up, you need a product that suits all. This 100% pure clean Ultra-Pure Medical Grade Lanolin from Lanolips has no scent, colour and is animal cruelty free and vegetarian friendly. 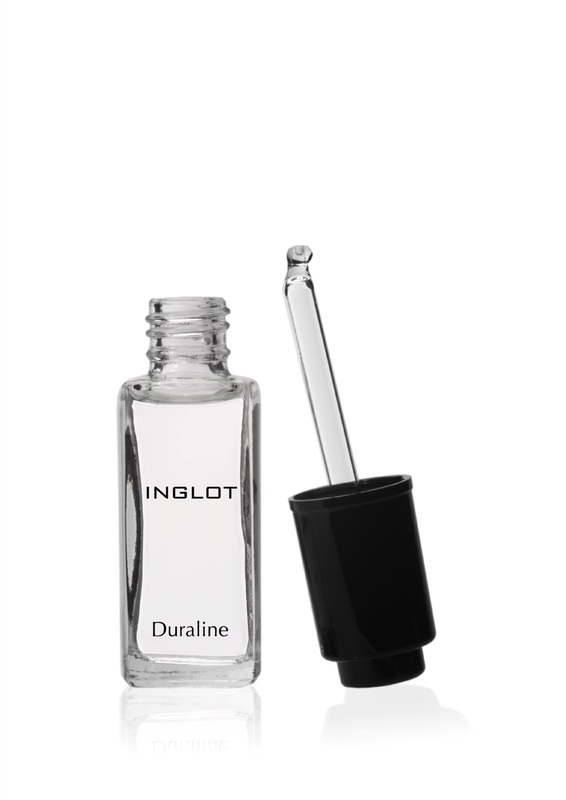 This melts between fingers into a clear emulsion that is naturally high gloss and great for a hit of intense moisture. 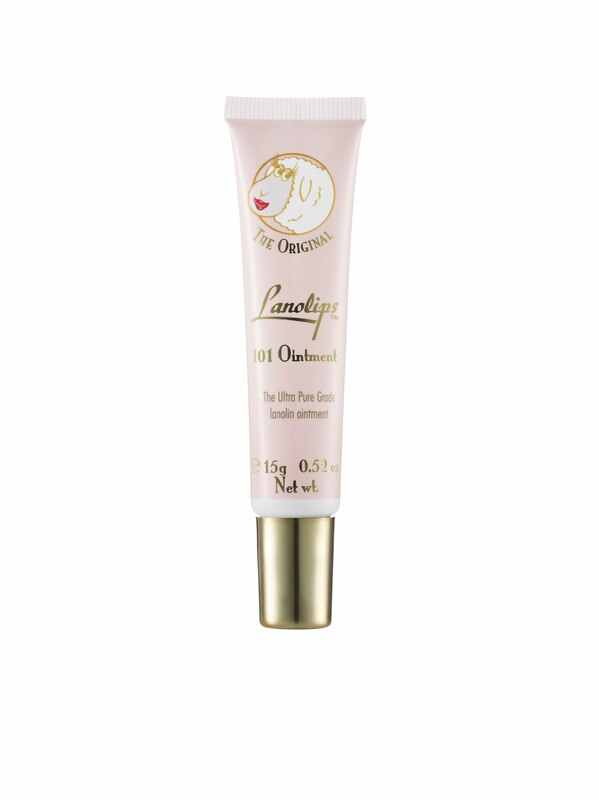 Mix with lipsticks to create a hydrating gloss, sooth dry, sun burnt and inflamed skin. 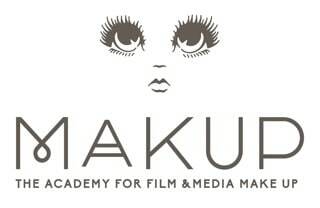 Keep eyebrows in place and add to high points of the cheeks for that enviable lustre. NARS Multiples are one of the brand’s most innovative and iconic products, and now François Nars has added a modern twist on the cult classic (available from 1st April). These matte formulas can be applied dry for a soft yet pigmented effect or wet for a rich and vivid finish. Despite being matte these melt into the skin and are creamy and lightweight. From Pink Apricot to Rose Bronze there are seven shades that can be built up on lips, cheeks and anywhere else you need that soft focus colour. 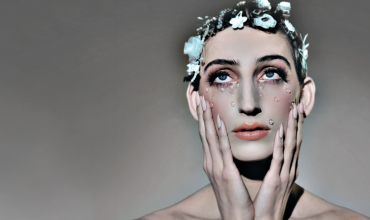 This waterless clear liquid can be added to powders to transform them into liquid products. 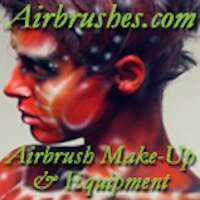 The colour of the powder is intensified and easy to apply too. 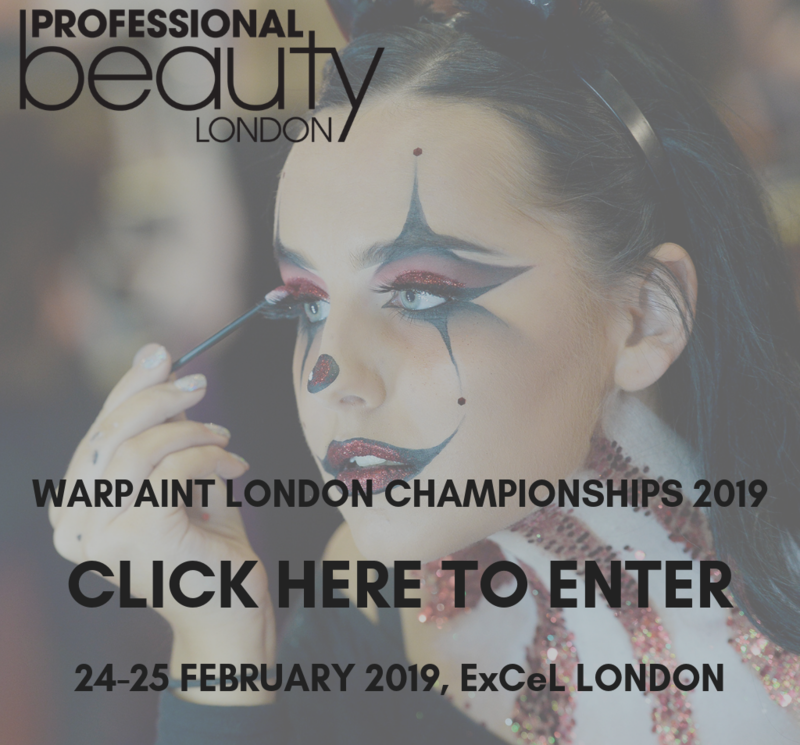 Just one drop of Duraline mixed with a pressed or loose powder gives the powder a gel like texture which resists creasing, smudging and fading.